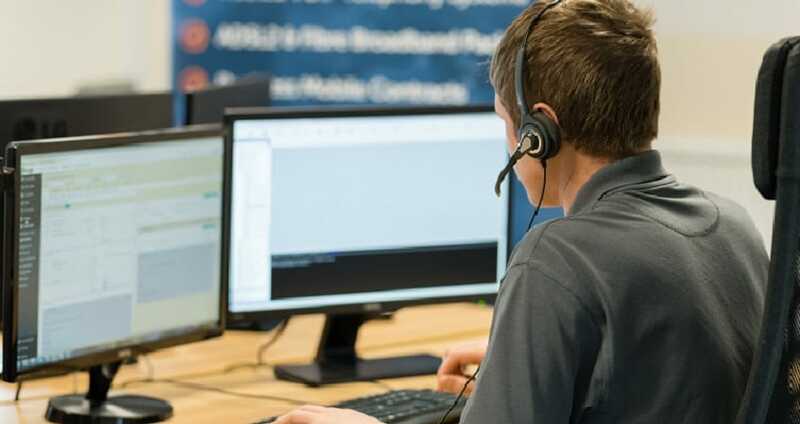 When you have your own IT department they’ll deal with your broadband, phones, and your software suppliers – in fact anyone contacted to your technology. However, when you outsource that support you may find yourself stuck between your 3rd party suppliers and IT Support. The broadband provider say it’s not a fault with them, must be your IT. Obviously IT Support then say there’s nothing wrong at their end. And you sit in the middle, tearing your hair out! If this sounds familiar, or you’ve no support and have to deal with these issues yourself, then our 3rd party support is the solution you’ve been looking for. 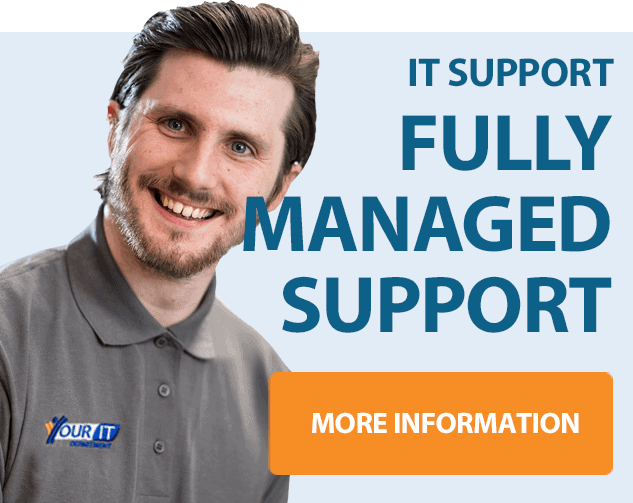 We include 3rd party supplier management as part of every managed IT Support. As part of the onboarding process we’ll gather information on any 3rd party services connected to the technology within the business. This includes your broadband provider, telephone supplier, print management company and all software suppliers. We’ll take all the account details and add them to our documentation system – IT Glue. If you are experiencing a problem with any of these services you simply call us and we will deal with it. We will contact the 3rd party directly and act on your behalf. So, no more sitting on the phone for hours to BT, Virgin, Sage, Microsoft etc. Suddenly life becomes much more simple for everyone in the business as there is just one number to call for all technical problems. It’s all part of us truly becoming Your IT Department. Our aim is to fully replicate the service an in-house IT department would provide. But with greater resources and at a much lower price. First and foremost we want to take away the stress related to business IT systems. We absolutely understand the frustration experienced when contacting some of these suppliers. You can spend ages in a queue only to be fobbed off. Or you’re given a solution in such technical language that you just don’t know how to implement it. Many solutions are relatively simple but require some technical understanding. Our engineers have that in spades and, unlike some other technicians, they also speak English! If the issue is more complex our engineers have the skills and knowledge to work with the 3rd party to solve them. We can run complex diagnostics, change server and router settings or re-install or update software safely and securely.